There’s no Chinchilla in my Sesame Street world! Four-thirty! Four thirty in the A.M, and I am waking, to the sound of scurrying feet, human, feline, and rodent. 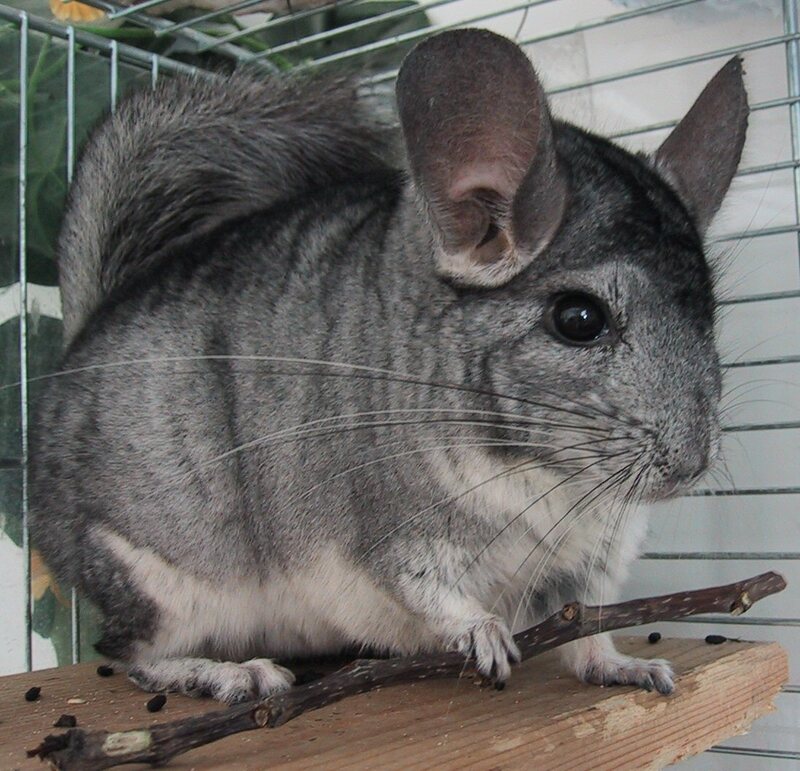 The chinchilla, for all my desire to see it other than a big squirrel, is somehow under our bed – bracketed in by curious cats and Sheri at the opposite side. Five minutes after I join the commotion, the chinchilla is backed into Sheri’s arms and plopped back in the cage. Good morning! If you have ever read “David Copperfield” you would instantly recognize that I live in his home. Where once I was in an irritated, agitated, and unhappy political and social conservative, calling fumigators and cheering cats ability to catch rodents, I now tolerate them as pets and have cats not on duty, but on the bedspread. What next is to happen in my social fabric unraveling? Oh Lord, please do not let me start reading the touchy-feely animal -rights blather! I need a good dose of Sean Hannity or perhaps some Rush Limbaugh , before I rush headlong into my mid-life crisis, a red corvette and a timeshare in the desert!